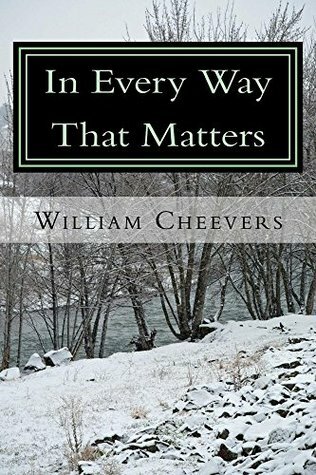 "In Every Way That Matters" is a fictional memoir of friendship and redemption. Prompted by a A Christmas card from a childhood friend (a brother in every way that matters), expatriate Southerner John Archer recalls the tumultuous spring and summer surrounding their last day together. Receding into the lost world of his past, Archer is face to face with his eccentric aunt who rescued him from an orphanage, his brilliant and impetuous friend, his friend's uncle, a roguish civil rights lawyer who personifies life outside the bounds of convention and the girl who challenged Archer's ambition as no one else could. And here is corporate lawyer John Archer - wealthy, complacent and unsuspecting of demons lying in wait.